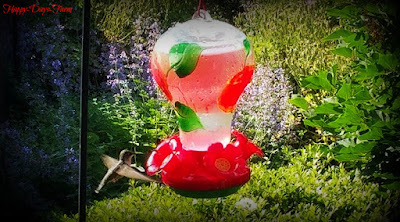 Planting a hummingbird garden is a fun way to attract these beautiful little birds to your yard. There are a few things to consider as you begin to decide where to set up the garden. 1. Make sure you plant your garden in an area that you can see and enjoy! 2. Make sure that the garden will have sun and shade. 3. Hummingbirds have amazing sight, and are attracted to bright colors, especially red. So, adding a red hummingbird feeder, as well as brightly colored flowering plants, will help draw them. 4. Offer more than one hummingbird feeder because they are territorial. 5. Add a small bird bath so that they have access to fresh water. Hummingbirds eat nectar, tree sap, and small bugs. Aphids, gnats, mosquito, and spiders are all on their menu! Make sure you do not use any type of pesticides in your garden! it also could kill them if ingested. Anyway, once you have a team of hummingbirds in your garden, you will not need the pesticides anyway. They will remove the bugs for you! Hummingbirds can flap their wings at an impressive 80 times per second. They have an extremely high metabolism, and require lots of food daily, so the more you provide, the more likely they are to remain in your yard and claim it as their territory. So plant lots of beautiful colorful flowers in your yard and garden this year. If you need some suggestions of flowers, click here. 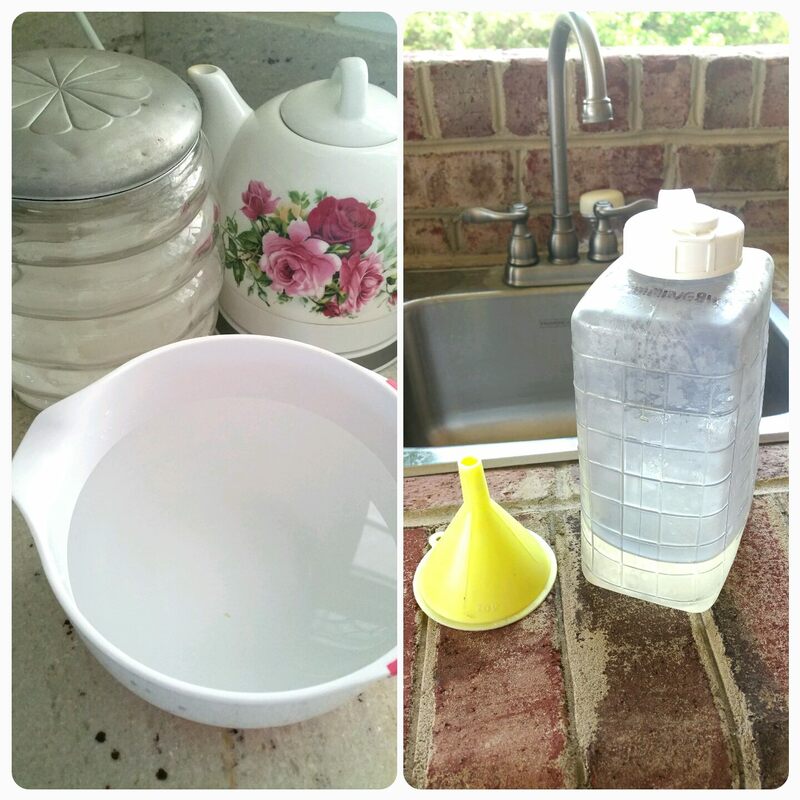 You can buy hummingbird nectar mix at any garden store, however, I prefer to make my own. Mix with one cup sugar. I usually mix up a double batch, and keep a container in the fridge to refill the feeder with. there will be enough there for them, and keep it clean! The trick is to help them realize they don’t need to leave your yard until it is time to migrate again.